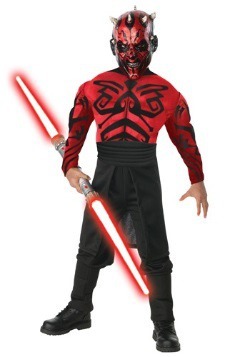 Darth Maul, the apprentice of Darth Sidious, started training at a young age in the ways of the dark side. 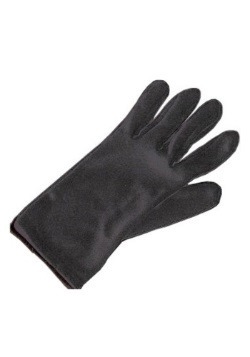 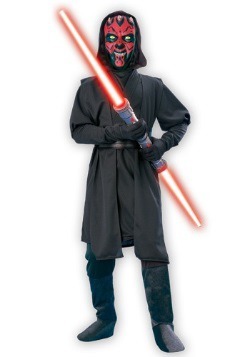 He was a very powerful and dangerous Dark Lord of the Sith and was sent on many very difficult missions. 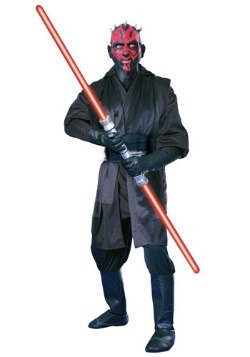 Maul was also one of the very few to use a double-bladed lightsaber. 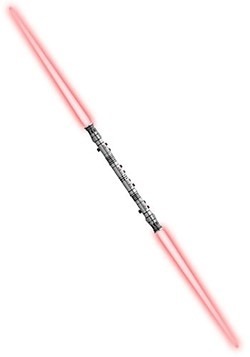 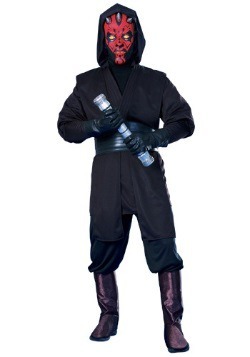 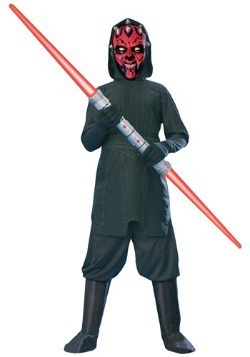 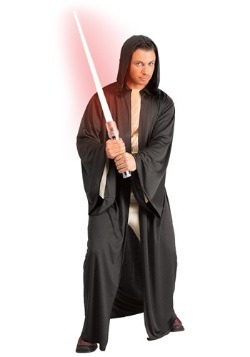 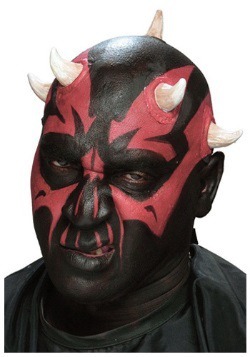 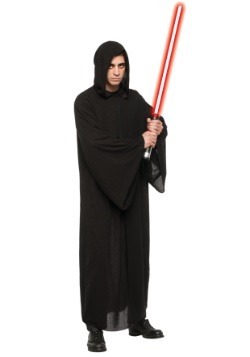 Get our popular Star Wars Darth Maul costume in a deluxe or regular version in a child and adult size. 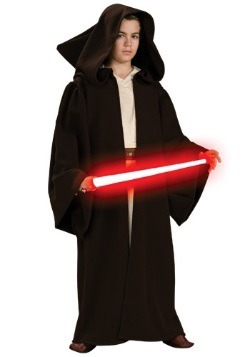 Can you handle the power?